Beyond Custom Window Replacement - Beyond Custom Co. Window Replacement for One or For Many, Beyond Custom Can Do It! Energy-wise windows are more than just good for the environment, they’re good for your family and for your wallet. 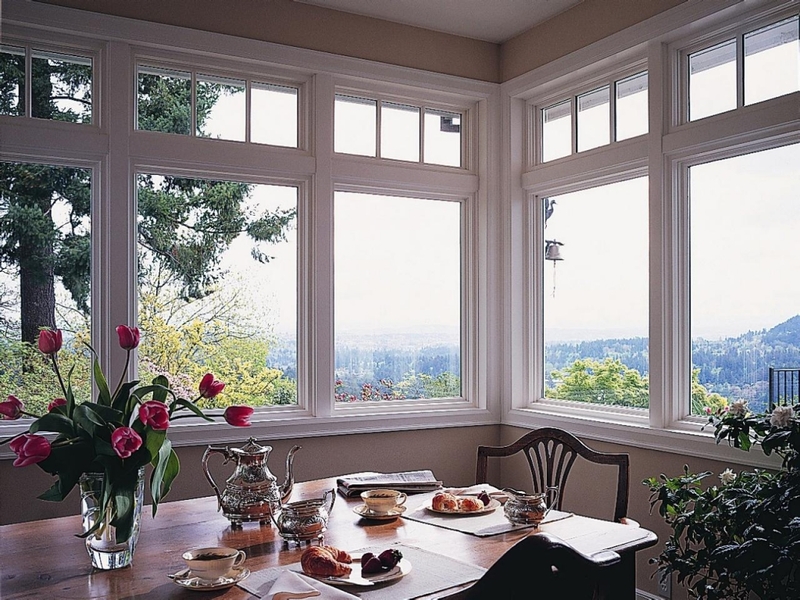 A good window is air tight, highly functional, long-lived, attractive and saves money. So when do you know when your windows need replacing? 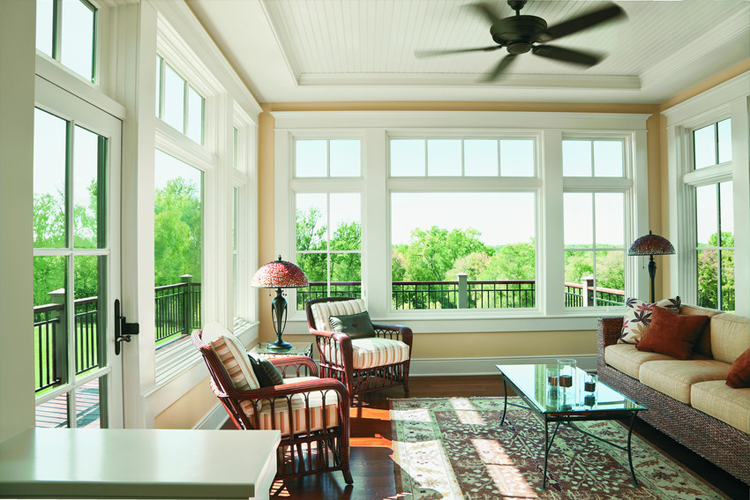 Let’s take a look at seven ways to know when it’s time for new window installation. 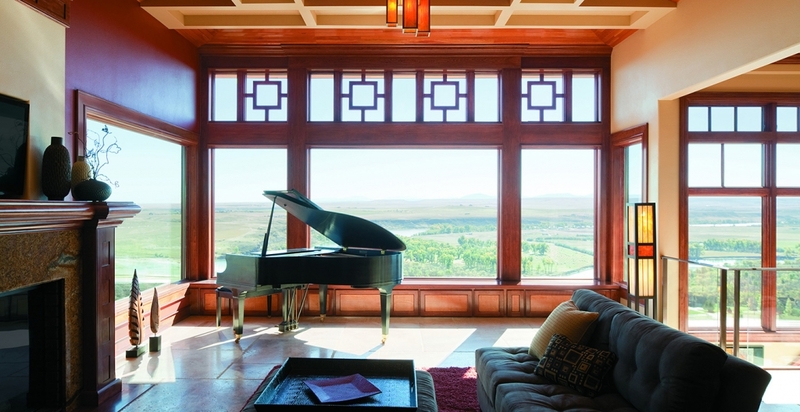 When an old window begins to rattle due to wind or vibrations from daily life. When you can feel winds blowing around the panes or framing, or when you notice that it’s drafty around windows. When your utility bills rise, look especially at what you’re paying for heat or for air conditioning. Chances are seepage around old windows is causing you to lose heat in the window and coolness in the summer. When your windows are outdated to the point that they’re an eyesore. When your windows’ locking mechanisms are flimsy or poorly functioning. This particular situation may leave your home vulnerable to break-ins. When any of the above reasons give you concern about safety of any kind, whether for the security of your home or worries that family members might be harmed while opening and closing them. 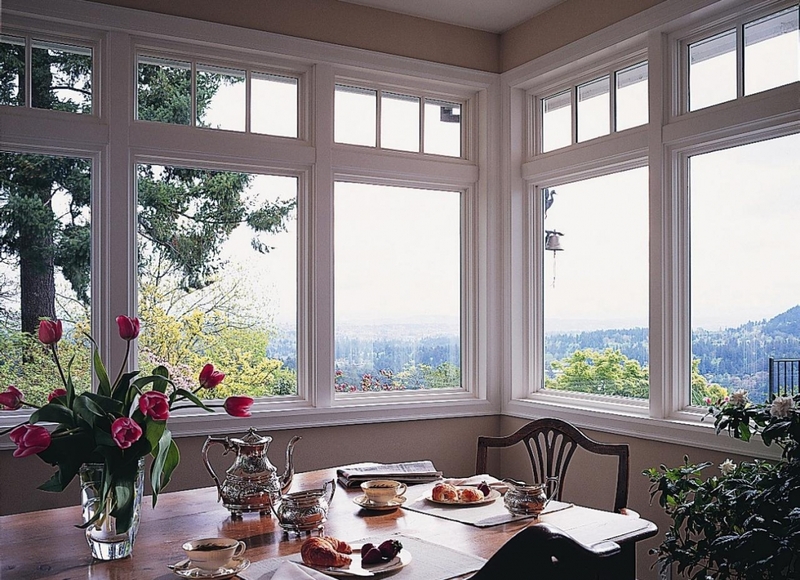 Safe, well-functioning windows are an important feature of any home anywhere, but are particularly vital in the Chicago area and the surrounding counties. Chicago windows should be energy-wise and long-lasting while still being affordable. More than that, having an experienced professional at window installation is essential for those of us living in mid to northern Illinois. 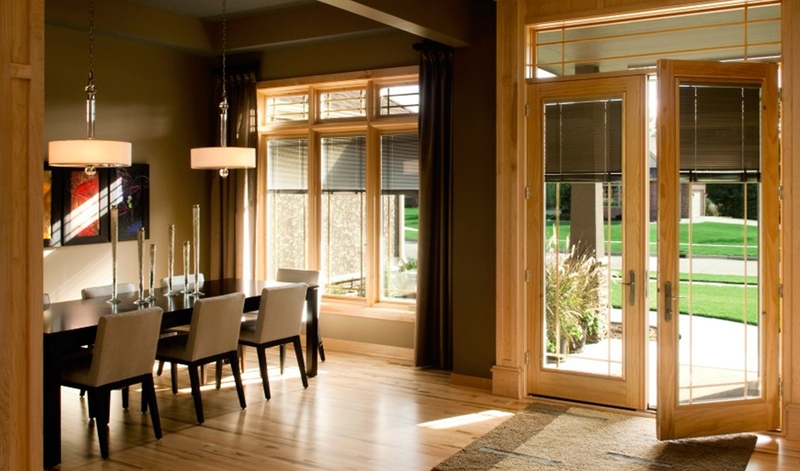 Based in Elgin IL, we at Beyond Custom understand the unique window needs of our area, and experts in the installation of the right window for your home. 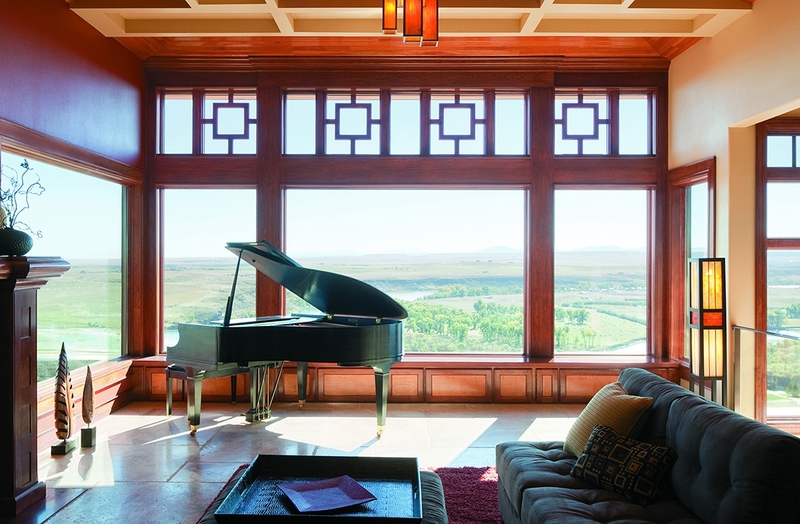 Not only will your new windows from Beyond Custom have effective insulating properties and enhance the beauty of your home, they will pay off in value. Value that’s immediate and in the resale potential of your home. Our window installations excel at lasting quality. And we are specialists when it comes to custom window replacement. “Custom” is in our name, after all! We know you can choose from a number of Chicago area window installers. That’s why we go the extra mile in making sure your window installation experience with Beyond Custom is the best it can be, from the first time you speak to our office staff to the last time you shake hands with the installation supervisor. Assuring that you’re delighted by your experience with us isn’t not only just the right way to do business, it’s the best way to grow our business. Happy customers are repeat customers, and bring us more business through reliable, honest word-of-mouth referral. 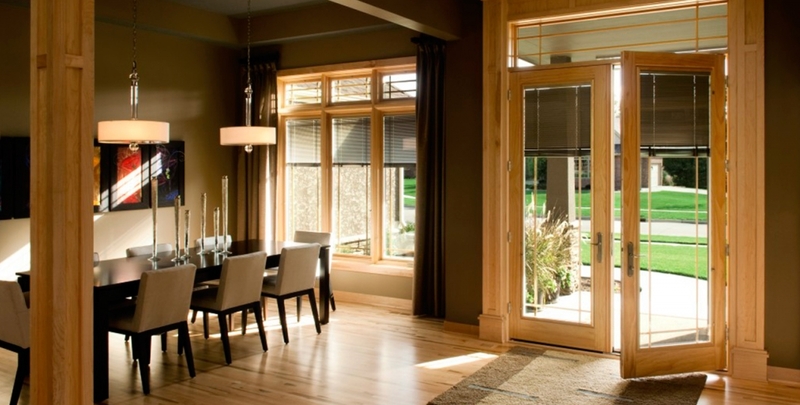 We’re positive that you’ll find the window style, color and any options you have in mind here at Beyond Custom. No job is too big or too small. So whether you’re in the market for a single window replacement or the replacement of all your home’s windows, you’ll be treated like a top customer at Beyond Custom. 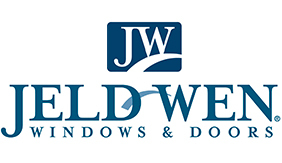 Visit our office and browse through our wide selection of window choices. You have our guarantee that your new window replacement will be energy-efficient, safe, easily operated and a genuine home enhancement for years to come. All this, plus affordability await you at Beyond Custom. Give us a call to set up a free, honest consultation. You’ll be glad you did.